Christ Lutheran Church is a member of the Evangelical Lutheran Church of America (ELCA). We are served by Rev. Amy Becker-Perez. You do not need to be a Lutheran or a member of this church to receive sacraments. We ask you desire a relationship with Jesus. All are welcome, all the time. Read more about us. Join us for worship on Sunday at 9:30 a.m.
All are welcome here – all the time! 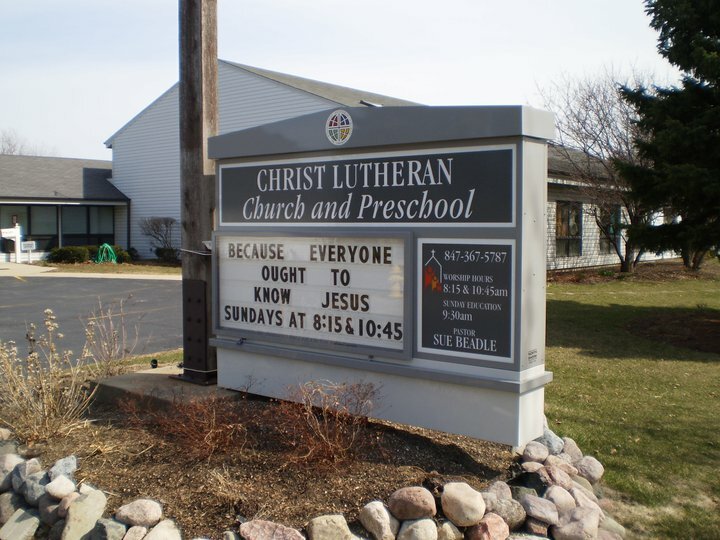 Read more about Christ Lutheran. 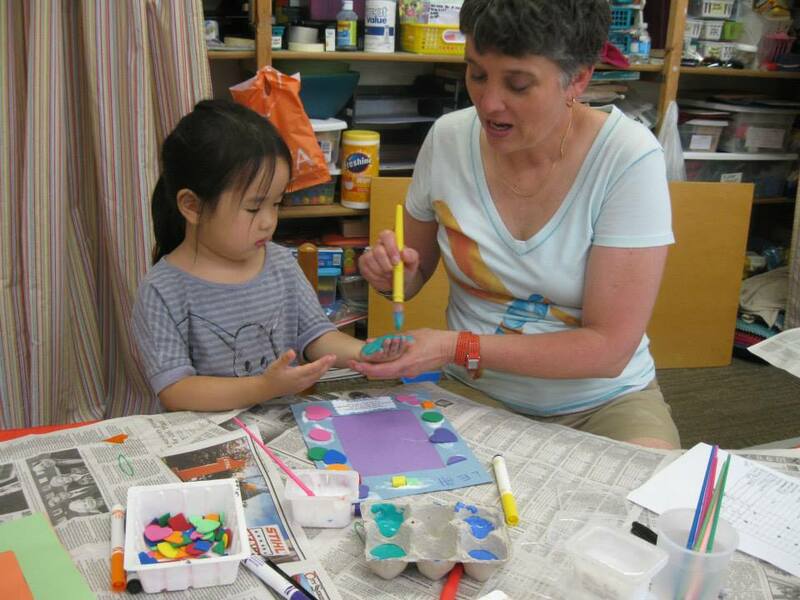 Children are always welcome in worship at Christ Lutheran. We are a family friendly environment! We are Christians believing in Christ as our Savior. So We Change the World Through the Gospel of Jesus. We lift up those impacted by disasters, here and around the world. Donate to Lutheran Disaster Response, one of the most respected, effective relief agencies in the world –– ELCA Lutheran Disaster Response.